Do you trying out new beauty products but wish you could do it from the comfort of home instead of elbowing your way through crowds at the mall? Birchbox is a beauty subscription service dedicated to helping you discover your new favorite beauty brands and products — without ever stepping foot in another store again. If you want to discover new beauty products that work for you, Birchbox is a great best beauty subscription service to try. Our detailed Birchbox review will give you the inside scoop on the value of the December 2018 beauty box to help you decide if you want to subscribe. Birchbox is an NYC-based company with a retail location in Soho. You can browse full-size products in their store and sign up for a monthly subscription to their beauty boxes. You can also sign up online. 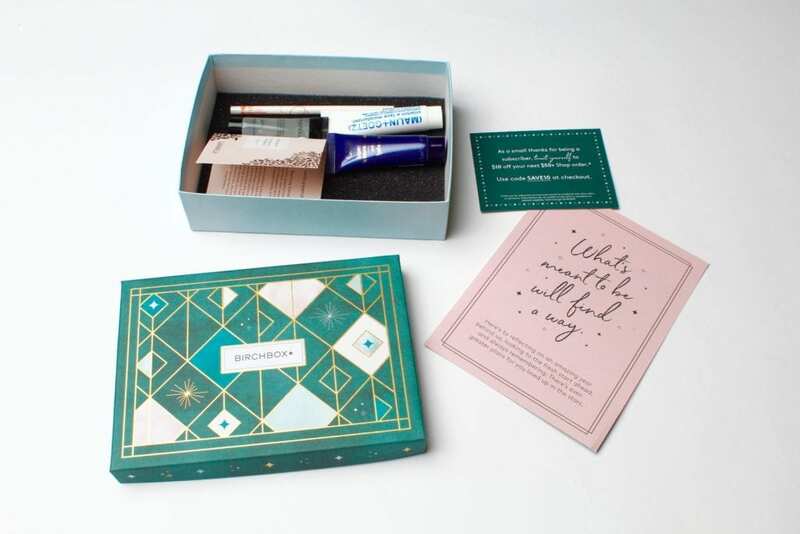 Birchbox is also partnered with Walgreens, where you can shop individual beauty boxes like the essentials eye kit, the moisturizer kit and the skincare treatments kit. 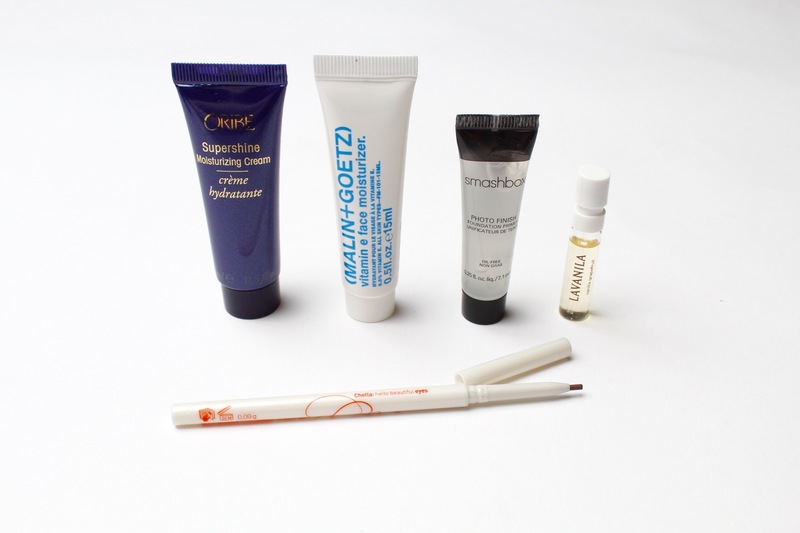 Each monthly beauty box includes five sample-sized beauty items. 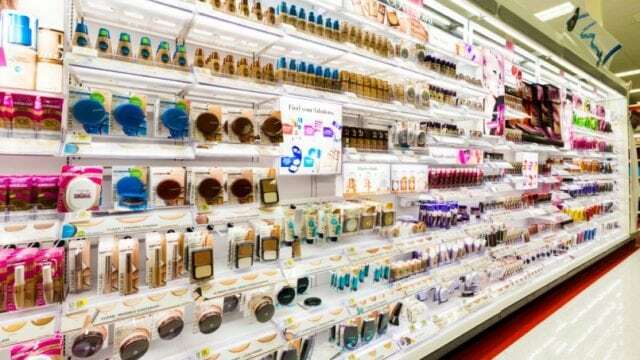 Products are a mix of makeup, skincare, haircare and fragrances. This beauty subscription box is one of the most affordable. Each box costs just $10 a month, but the value of the contents inside each box is always between $20-60. 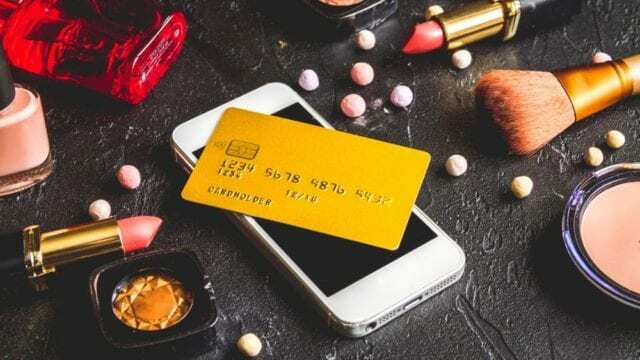 Customers are rewarded with $1 for every $10 they spend on full-size beauty products purchased through their customer accounts. Shipping is free on all orders over $50. 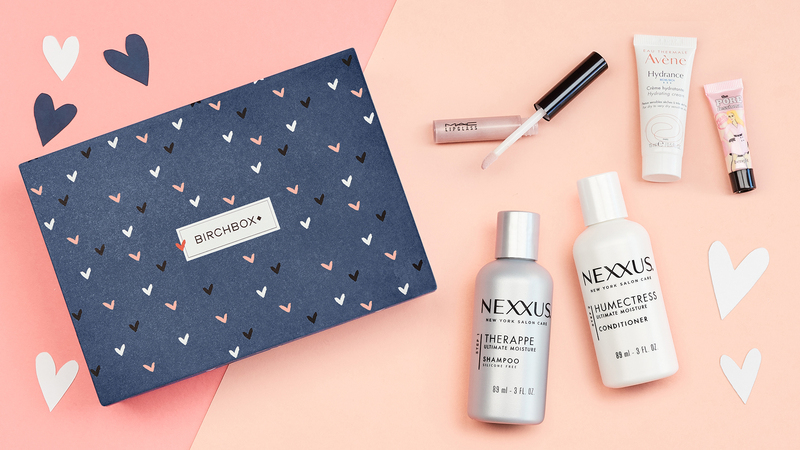 Starting in the second month of your Birchbox beauty subscription, you’ll be able to customize the contents of your beauty box. You can select one of the five beauty items that will be included in your next box. Also, you can review the beauty product samples you receive, so Birchbox can learn more about your beauty preferences and better customize your boxes for you. The more products you review, the more Birchbox will be able to match your personal taste. Birchbox includes a wide variety of both well-known and emerging niche beauty brands. 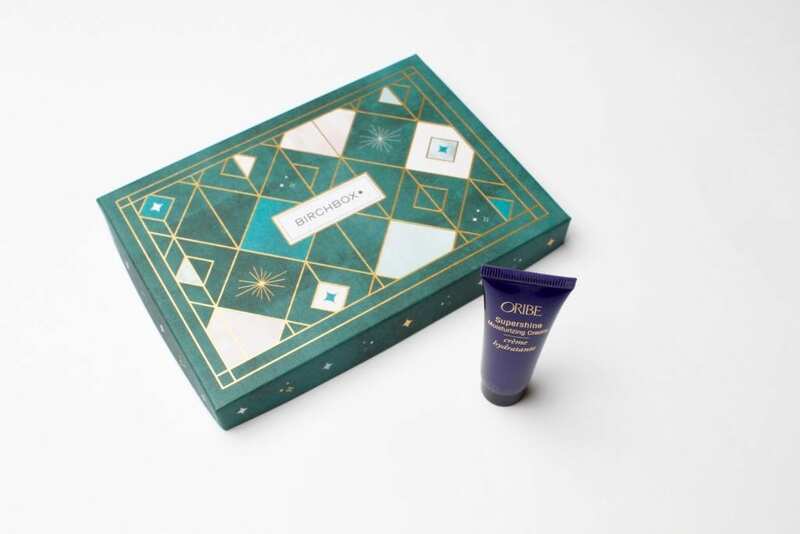 Brands included in the December 2018 beauty box included Oribe, Smashbox, Malin + Goetz, Lavanilla and Chella. You can browse the full list of beauty brands included in Birchbox beauty boxes on the website. Affordable price: For the price of a normal full-sized beauty product, you’ll get five products to try out. You’ll get to experiment with makeup without paying huge amounts of money. Boxes for men: While women may be more excited about makeup, men need skin and body products, too. 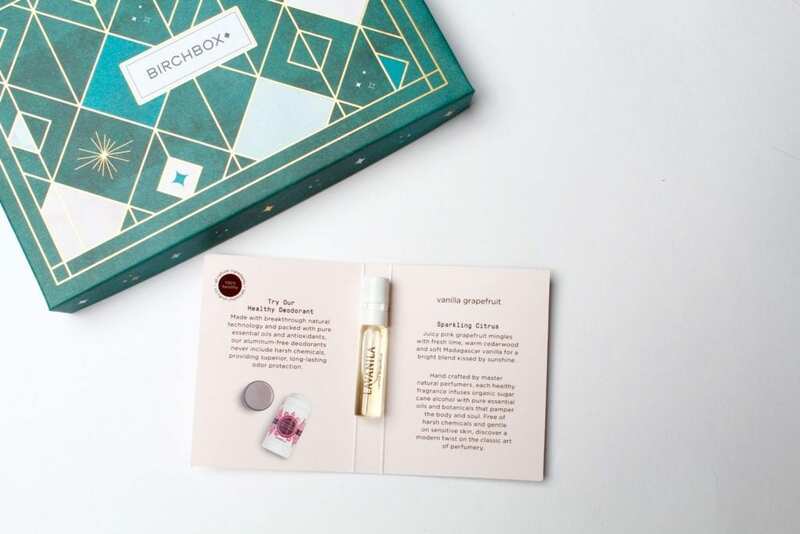 While this Birchbox review focuses on the box for women, Birchbox also offers BirchboxMan with grooming products for the gentlemen in your life. Customization options: Not all beauty subscription boxes offer the ability to customize your box, but Birchbox does. This makes it more likely to get the kind of products you’re hoping to try out. Customer loyalty points: We love that you can get loyalty points for your purchases. If you get a sample of something you’d like to make part of your regular beauty routine, you can buy the full-size online and get loyalty points for each purchase. Nice and well-known brands: The ability to try both familiar brands and new brands gives you more exposure to the kinds of products that you might love. Sample size products only: For some people this is an advantage, but if you like to receive full-sized products in your boxes, this might not be the box for you. However, if you get a sample of something you like, you can purchase the full-sized products online and get loyalty points. Slow shipping: Customers in Puerto Rico, Alaska and Hawaii experience longer delivery times. 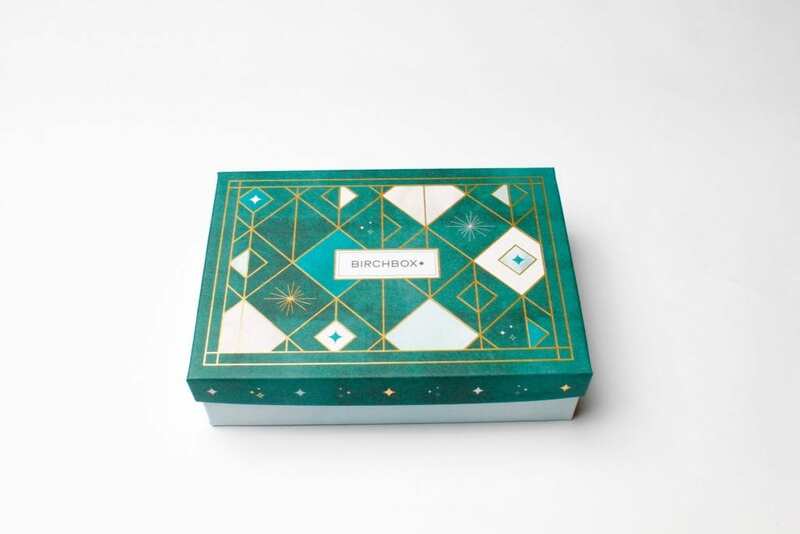 United States only: Birchbox beauty boxes are currently only able to be shipped within the United States, but operations are opening up the United Kingdom, Belgium, Spain and France. The total value of the December 2018 beauty box from Birchbox was $30. Considering the beauty box only cost $10, the actual value of the contents was three times what the cost of the box. In terms of actual value and time saved trying new products in stores, Bbirchbox is worth the money. However, after reviewing the top five beauty boxes, some of which included full-size beauty products, Birchbox doesn’t seem like the best value overall. Birchbox is best used as a way to sample new products at an affordable price from the comfort of home. Boxes with a mix of full-sized and sample-sized products offer better value. However, if you’re most interested in sampling products, you’ll still get a great deal with this box because you’ll be saving a lot of money on the samples rather than purchasing all the full-sized products individually. To give a better idea of the quality of these boxes for our Birchbox review, we’ll detail the contents of the December 2018 box in this section of our review. The Birchbox beauty boxes come in cute, decorated boxes with the company’s logo on the front. Box styles change month to month with a focus on holidays and seasons. Each beauty box includes five sample-sized beauty products and a sheet of with details about what each product is. This super shine, moisturizing cream is from luxury hair care brand Oribe, and it’s awesome! It’s a deluxe version of a leave-in hair conditioner that you apply after showering to make your strands feel silky smooth. This hair cream is also great to apply before styling because it helps tame fly-aways and adds extra shine to your blow out. (Malin + Goetz) is an all-natural, clean beauty brand. This vitamin E face moisturizer contains chamomile fatty acids and vitamin E to hydrate and soothe skin. This moisturizer is gentle enough to use on even the most sensitive skin. It works well for moisturizing dry winter skin, and we’d consider ordering the full-sized version of this product. This may not appeal to people who keep their makeup routine minimal, but we did find that this primer helped make pores less noticeable. This is a clear primer gel that works to smooth flaws and imperfections in your skin after you apply foundation on top. This eyebrow pencil works well. 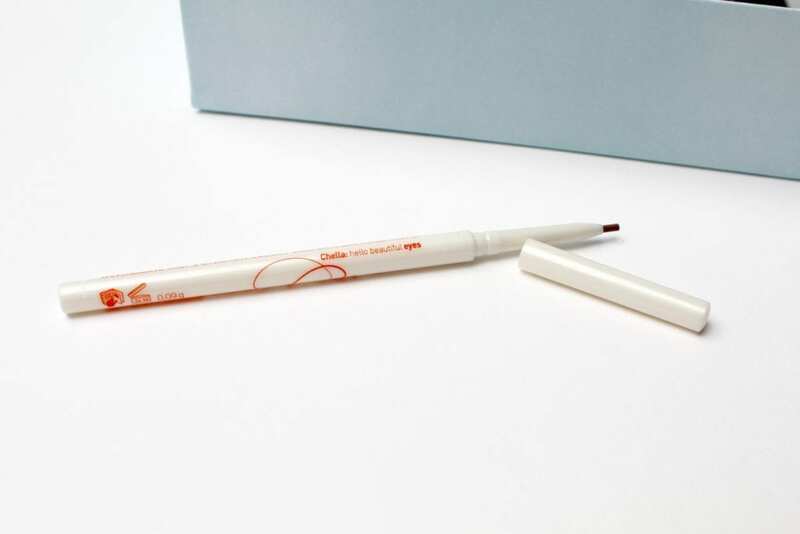 Even people with naturally thick eyebrows are likely to love the results with this pencil. The gel-like formula goes on well, and the fine tip makes it easy to apply. It works well to fill in any gaps in eyebrows and gives them a better, but still natural looking shape. This healthy fragrance from Lavanilla contains no phthalates, propylene glycol or aldehydes. It’s a clean fragrance with a fresh, light smell and notes of grapefruit and vanilla. It’s nice to have a small sample size of this fragrance because you can keep it in your purse touch-ups ups throughout the day. After our Birchbox review of the December 2018 box, we feel that all the contents were great. 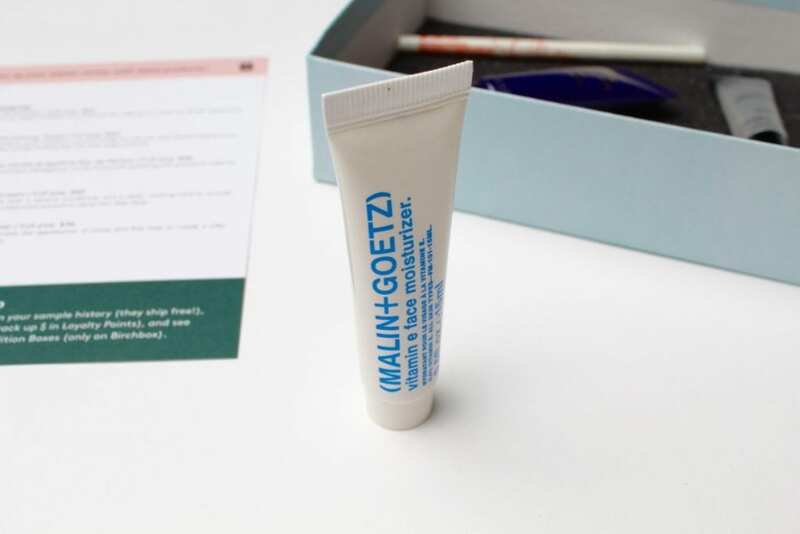 We loved the products, and we’re considering purchasing a full-sized version of the Malin + Goetz moisturizer. However, the beauty boxes with a mix of both full-size and sample-size products are more fun to open up and have a better overall value. This beauty box subscription service is best for anyone looking for an affordable and convenient way to try out new products at home. Testing products with samples before purchasing the full-sized versions helps you avoid wasting money on products that don’t work for your skin or hair type. You can purchase the full sized versions of the samples you end up loving through your customer account where you also get $1 in customer loyalty points for every $10 you spend. If you’re interested in subscribing or trying out this beauty box, get more details about it. Have you tried this beauty subscription box? If so, leave your own Birchbox review below.